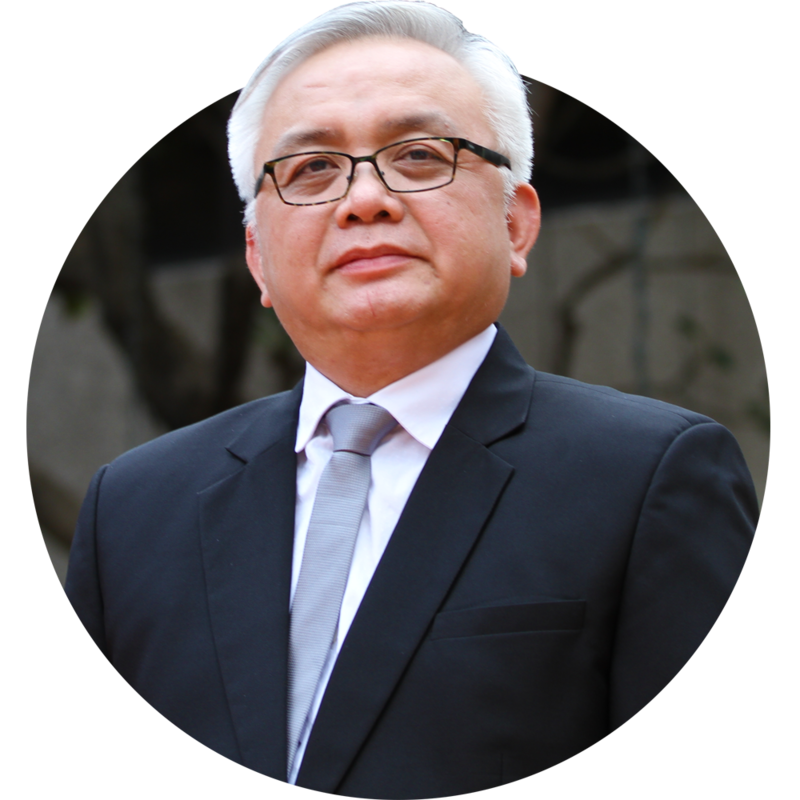 Privacy Commissioner Raymund Liboro is a seasoned ICT convergence and communications and public administration professional. He served as the former assistant secretary of the Department of Science and Technology for Climate Change Adaptation and Disaster Risk Reduction and was concurrently the OIC director of the Science and Technology Information Institute, the country’s leading Science and Technology Institute. Having been appointed as the country’s first Privacy Commissioner in March 2016, he fast tracked data protection policy development in the country with the issuance of the Data Privacy Act’s Implementing Rules and significant policy circulars within the first year of NPC’s establishment — effectively working for the country’s data privacy and protection rules to be at par with global data protection regulations. In October 2018, he put the country on the world stage by earning the Philippines a voting seat on the exclusive 5-member executive committee of the International Conference of Data Protection and Privacy Commissioners or the ICDPPC. A mover in IT-media convergence, he brought his expertise to public service by spearheading award- winning government IT and media platforms, most notable of which was the DOST’s Project Noah (Nationwide Operational Assessment of Hazards) program, which has been cited as one of the most advanced e-governance tool in disaster prevention by the United Nations Program Office on Governance (UNPOG). In 2015, he was the recipient of the World Summit Awards for Mobile in Abu Dhabi for the mobile app of Project Noah. He was Project NOAH’s founder and key contributor in developing risk mitigation plans using ICT platforms. He also created the STARBOOKS, the Philippine’s first digital library in a box which the American Library Association (ALA) recognized as one of the most innovative library projects in the world in 2015. He chaired the country’s Integrated Philippine E-Library Program (IPEL), and was chosen as a delegate by the US State Department to the prestigious International Visitor Leaders’ Program for 2015. 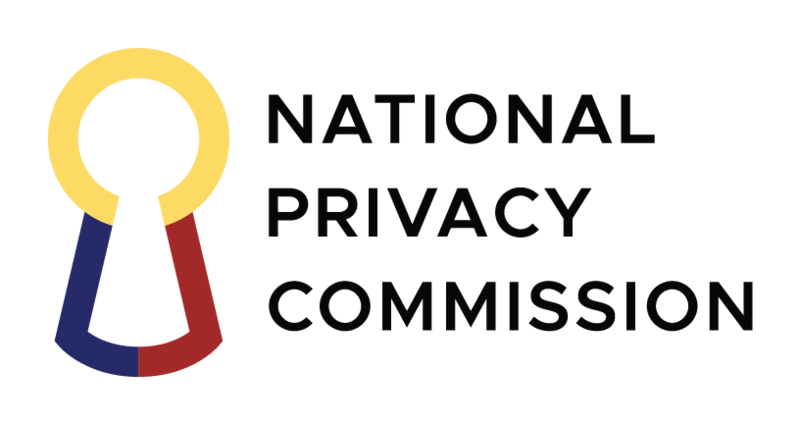 Privacy Commissioner Liboro is an alumnus of the University of the Philippines – School of Economics. He is married to a physician and they have three children. He considers fatherhood and family life his best ongoing project, with the “Ulirang Ama” award in 2014 his personal favorite among his many accolades. Appointed the country’s first Privacy Commissioner last March, he envision, along with the entire NPC team, a world-class regulatory and enabling agency upholding the right to data privacy, ensuring personal data protection while promoting the free flow of information; committed to excellence, driven by a workforce that is highly competent, future-oriented, and ethical, towards a competitive, knowledge-based, and innovative nation.